Charles Pollock Executive Chair. Image from the Knoll Archive. 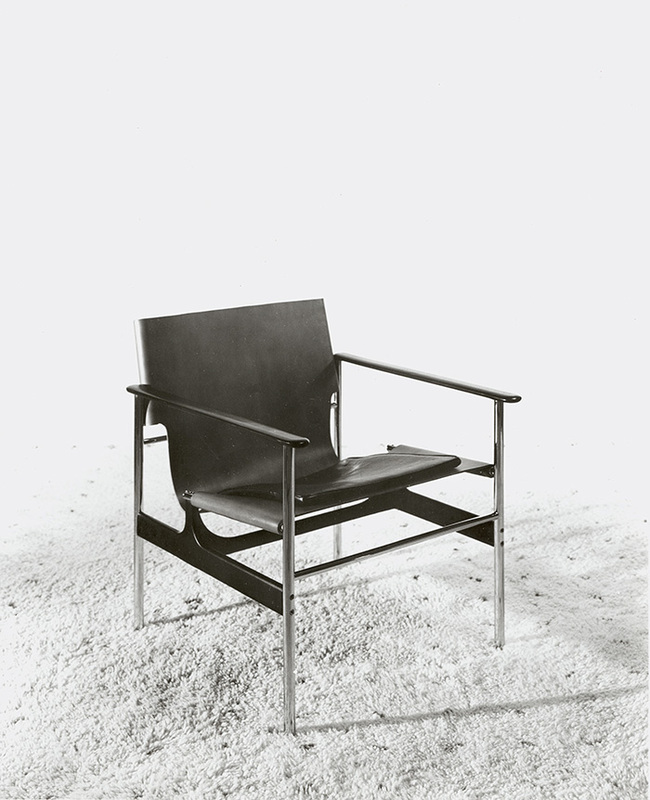 Charles Pollock 657 Sling Chair. 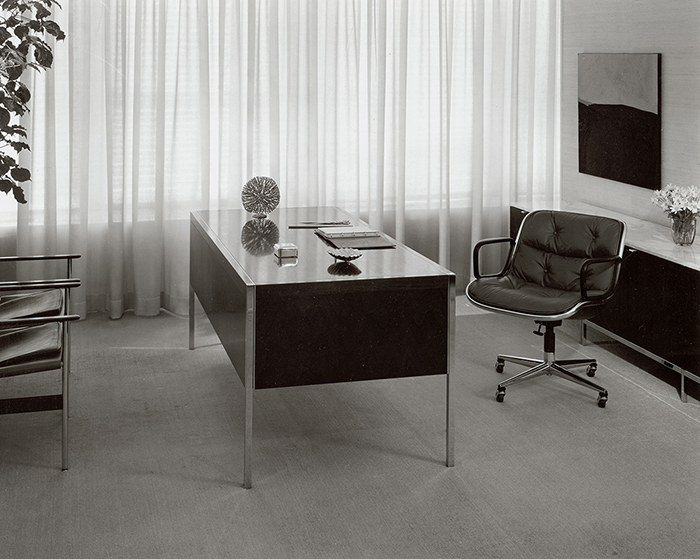 Image from the Knoll Archive.